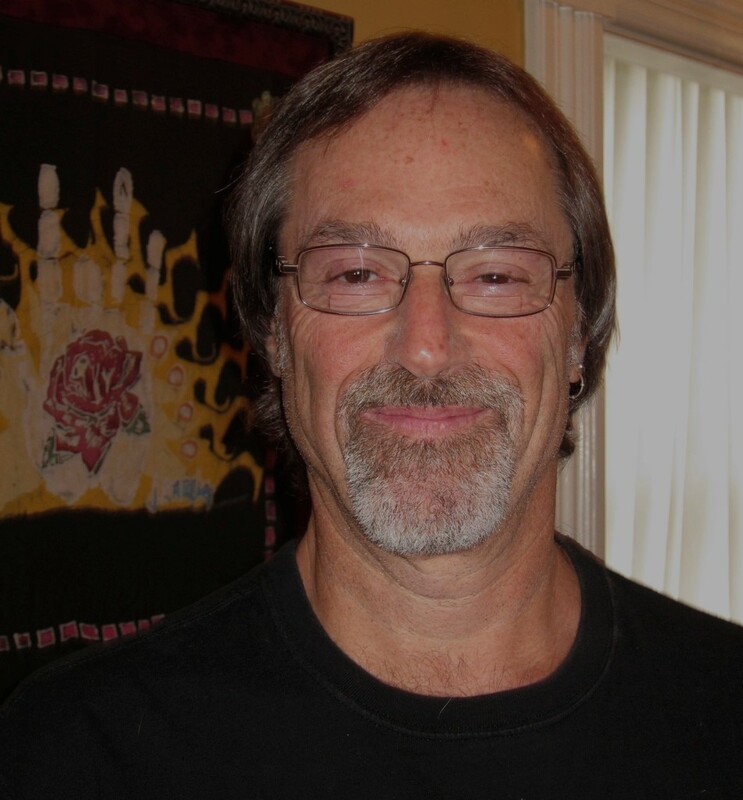 Jeff has been working with Narrative ideas for almost 30 years, the past ten spent enriching his work with ideas drawn from Interpersonal Neurobiology and Affective Neuroscience. Secretly, though, he has always harbored an interest in making movies, and hopes you will have as much fun watching this one as he did making it. Concepts of mind, mindfulness, and the importance of affect will be the feature attractions. However, it is intended to whet your appetite, not provide exhaustive information. Zimmerman, J.L., Beaudoin, M.N. (in press). Neurobiology for your Narrative: How Brain Science Can Influence Narrative Work. Journal of Systemic Therapies. Beaudoin, M.N., Zimmerman, J.L. (2011). Narrative Therapy and Interpersonal Neurobiology: Revisiting Classic Practices, Developing New Emphases. Journal of Systemic Therapies. 30(1). “Rage, rest, repeat!” I love your T-shirt! Your movie is wonderfully funny and relevant to the real work, as I am discovering it. The issue of negative affect generating faster and more intensely than thinking response makes sense in working with addiction. Curiously, it seems that the gut’s neuronal connection to the brain is twice as thick going to brain as coming from brain. Put together, the initial inquiries in therapy as to emotional state and location are so pertinent. The corollary of Mindfulness as a treatment mode is another great connector(!) you make. HAL lives on! 48 this year….. Thank you Jeff. This was a delightful video to learn more about the connections we make between brain and experience. I am so excited to learn more about the connection between neuroscience and narrative therapy. It makes my heart feel good to know we can incorporate these two things and remain congruent with narrative ideas. Thanks, Jeff, for offering ideas for linking these two fields together. Very helpful, and what I’ve hoping to find more of for a while now. I look forward to seeing & hearing even more about these ideas.